Finally i had my CNY break. Rushing for Agneselle for the past 2 weeks and meeting some customers. Glad to meet some of them and even bumped into couple of customers in the lift , lobby or road when i went for CNY visiting ! Say hi next time and don’t be shy ! My eye bags are really terrible. Lack of sleep and I’ve been sleeping a lot these days and i hope to catch up on my sleep before i chiong for work again after the CNY break. My parents are out of town for a week and my puppy is whining everyday asking to be carried up onto the bed. Spoilt by my dad. I wanna do something about my eye bags. Really. Getting from bad to worst due to lack of sleep and i kept feeling really tired lately. Have been sleeping only 4 hours everyday for the past 2 weeks before CNY. 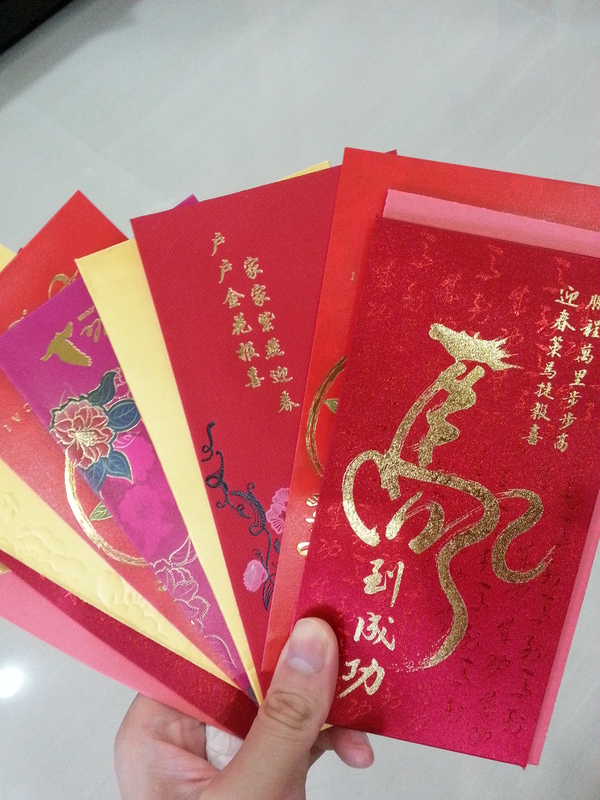 When i was younger , i collected more angbaos.. Now lesser lol. And everyone asking do i have a boyfriend now ? I just replied I’m currently dating someone. Then they proceeded to ask about their age , job , nationality etc. I decided to keep my relationship (if there is) a little more private now because i want to respect the other party’s privacy. Unless you are my relatives , i will not tell you more about it. But that doesn’t mean any guy you see me on the street with is my date. I could be my brother , best friend , friend or relative ! Lol. But i shall leave you guessing and keep you in suspense. 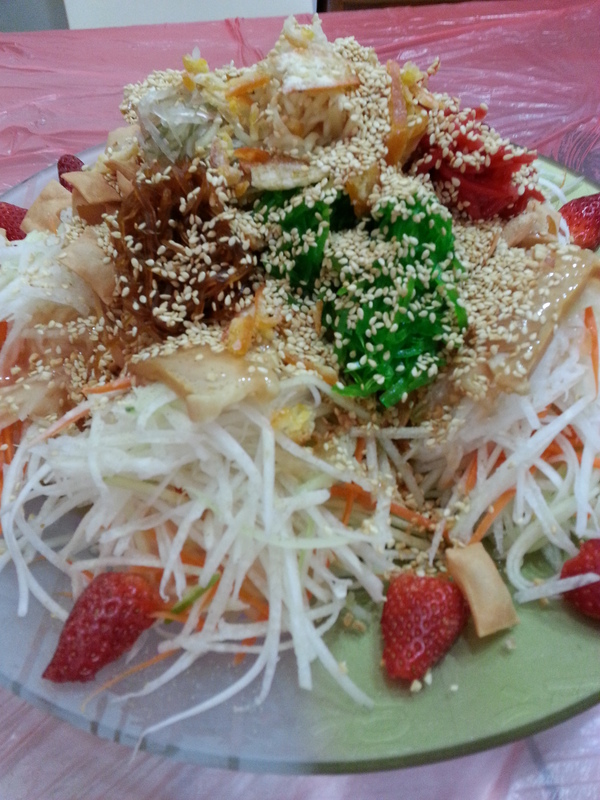 My Thai aunt made her version of Lo-Hei ! Infact my dad’s side is a little more “international”. My uncles’ wives from Thai , Indonesia and my aunt’s hubby from Hongkong. My friend jokingly asked if I’m gonna add another country into the family “world map”. Lol. 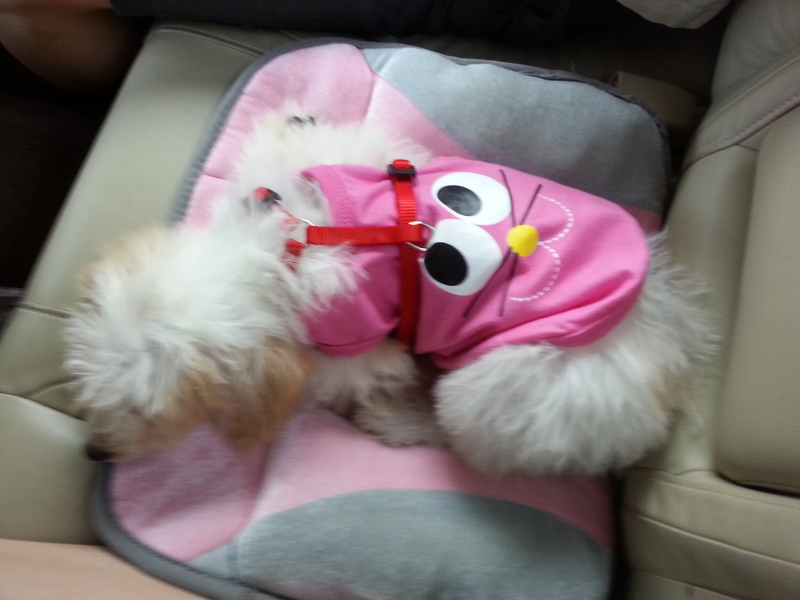 Look who went to my grandma’s house for reunion dinner ? 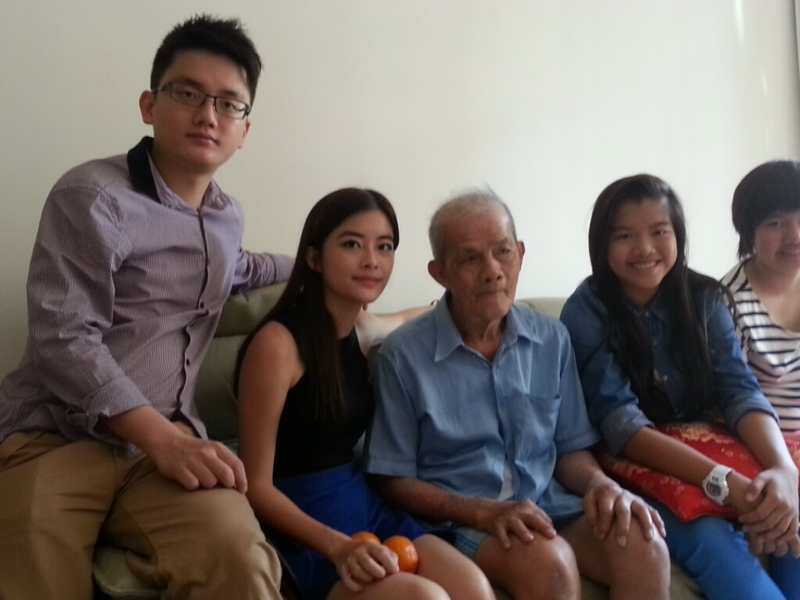 Abit sad to see my grandpa growing older and frail. His memory is getting bad. Cos of my work and trips , i didn’t visit him often. Maybe i should start doing so this year. I don’t want to regret. He doted on me and my bro ( the only guy in the picture ) the most because we are the eldest in the family. Im the eldest grand daughter and my grandpa really doted on me a lot since young. 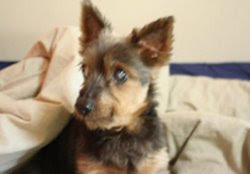 Wish him good health and longevity so that he can see me and my kids in future. Im currently watching My Love from the Stars. Another “Jie di lian” drama. This time 9 years apart. Some younger Korean men find older women more mature and attractive . They felt they have “conquered” something because they got an older woman. It’s the trend to call Noona instead of Oppa now ? Most Korean men i knew dated an older woman before. Ok…i had a younger Korean ex-boyfriend. I don’t know if surge of such dramas causing such mentality in their society. Go watch this drama. Quite funny also. The actress is damn hot ! I watched her movie when i was in sec school and DAMN ! She doesn’t seem to grow old at all ! WTF !